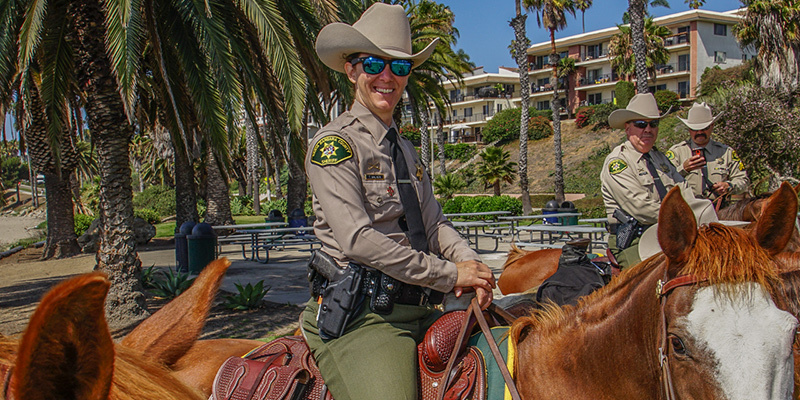 Women in a law enforcement career might be seen as a challenge. 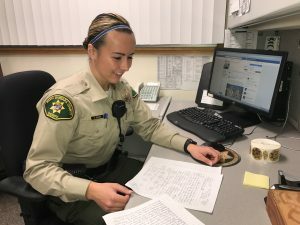 There are misconceptions about the job, required skills and physical requirements which may discourage qualified women from applying. 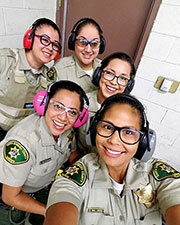 The truth is women bring skills and abilities that are crucial to the overall law enforcement mission. 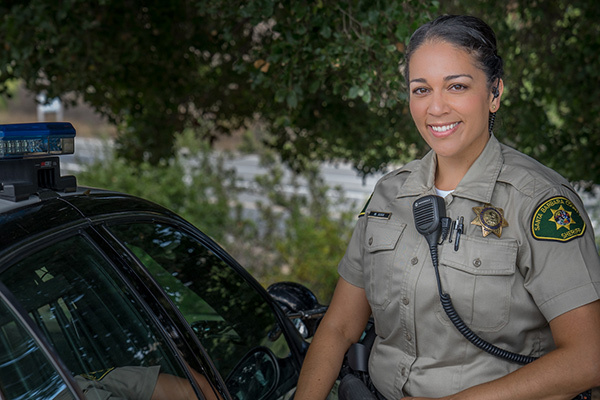 Good communication skills, strong work ethic, problem solving and conflict resolution are important traits for a career in law enforcement. 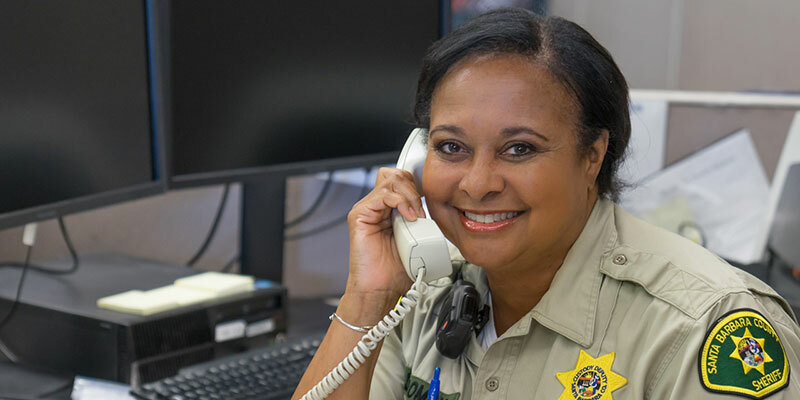 Are you ready for an honorable and rewarding career that empowers you to help your community, grow as a person and provide public trust and confidence? 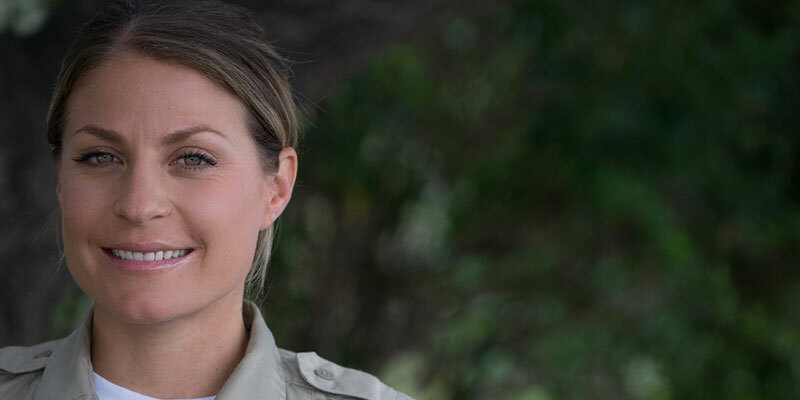 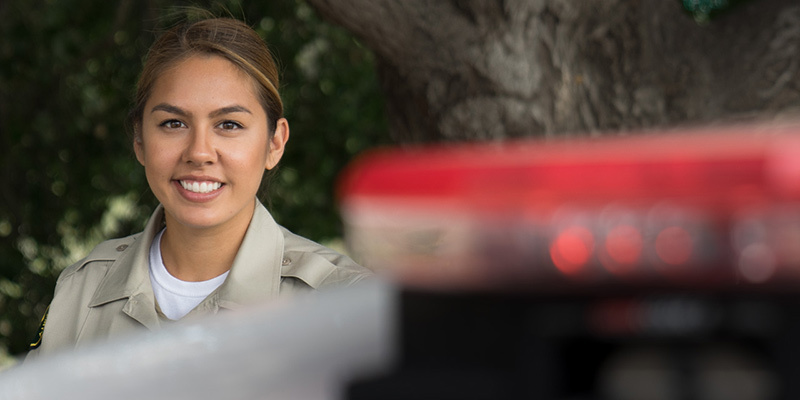 Apply to become a Sheriff’s Deputy Trainee or Custody Deputy with the Santa Barbara County Sheriff’s Office.